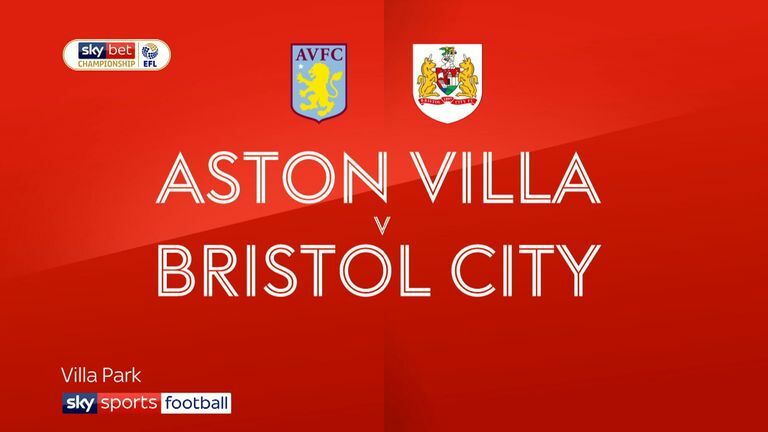 The 24-year-old narrowly retained his place atop the chart after contesting a team-topping 17 duels a 2-1 win against Bristol City - maintaining Villa's challenge to finish among the play-off places. 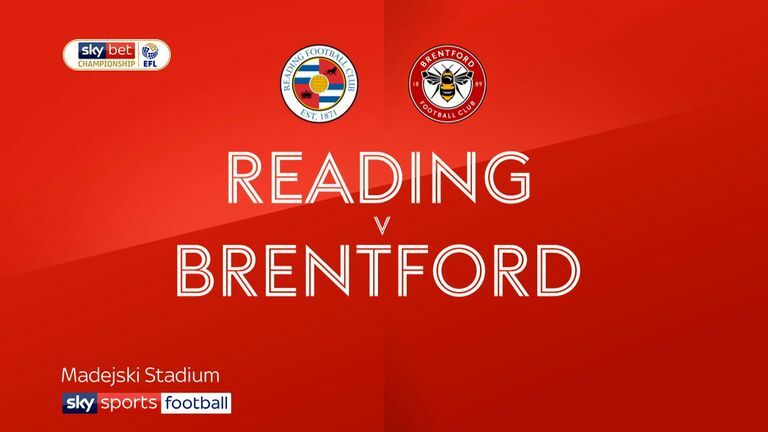 Reading forward Yakou Meite (No 2) scored his third goal in four league games during a 2-1 win over Brentford to boost the Royals' chances of avoiding the drop. 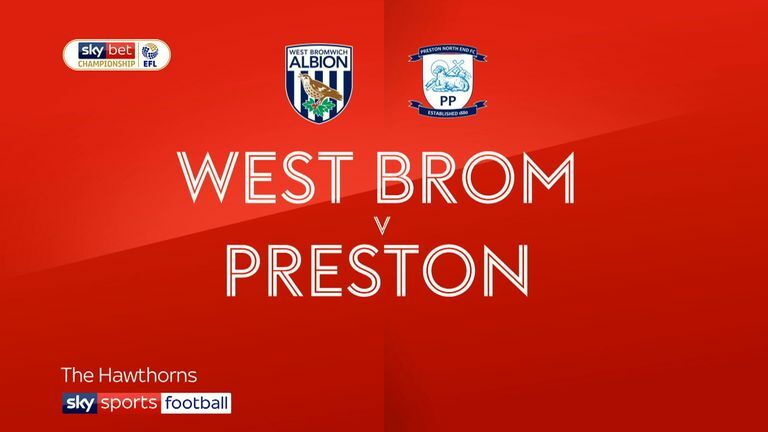 Dwight Gayle (No 3) also netted his third goal in four outings as West Brom thrashed Preston 4-1, while Mason Mount (No 8) was back among the top performers after hitting a hat-trick in Derby's 4-0 win over Bolton. Hull's Kamil Grosicki (No 5), Bristol City's Adam Webster (No 6) and Leeds' Pablo Hernandez (No 9) all slipped two places but retained top-10 standings. 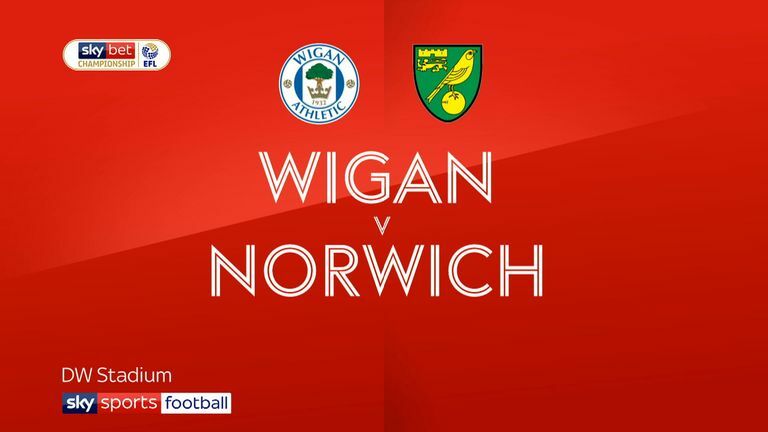 Norwich City midfielder Kenny McLean (No 4) leapfrogged team-mate Marco Stiepermann (No 7) in the chart after teeing up Teemu Pukki's late equaliser at Wigan. 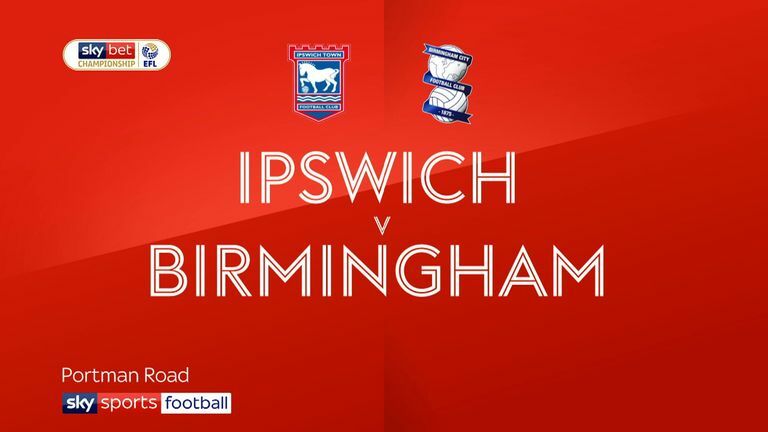 Birmingham City striker Lukas Jutkiewicz (No 10) extended his lead atop the season chart with an early opener in a 1-1 stalemate at Ipswich. Next: Win a Watford teamsheet signed by Auba!